Bellator Dublin is now just under a week away and as time has gone on, it has become increasingly clear that we are about to witness something special. Cast your minds back to the summer of 2014. 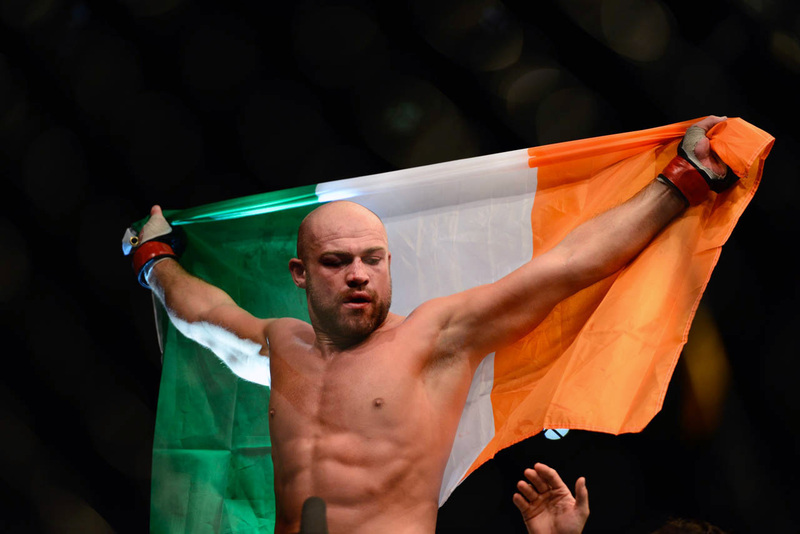 In the week that led up to the UFC’s second trip to the Irish capital, those looking on the outside looking in could have dismissed July’s UFC Fight Night event as little more than a showcase for one of the game’s fastest-rising commodities. Featherweight prospect Conor McGregor was returning from a ten-month layoff due to an ACL injury sustained in his second UFC outing against Max Holloway and with a matchup against former TUF winner Diego Brandao – he was ready to make a statement about his intentions at 145lbs. During his time on the sidelines, it became abundantly clear to both the world and the UFC that this man was on the verge of becoming a superstar of gargantuan proportions – something that was evidenced by the event’s near instantaneous sell-out. But again, it was no secret that the Irish fans would flock behind their athletes in the thousands. When the night itself came around, however, the sport of mixed martial arts got a kick that has had a ripple effect we are still feeling to this very day. In many ways, it was the perfect night. A joyous celebration of the hard work put in by the fighters, the coaches, and every single member of personnel associated with the sport, it was the perfect storm in a time where MMA was still in the process of being accepted into the country’s culture. When all was said and done, it was a clean sweep for the Irish – with memorable wins coming from each and every one of them. The buzz was infectious and the crowd blew the roof off of the 3Arena. Famed reporter Ariel Helwani has seen and done it all in this game, but on an appearance on The MMA Beat, he explained how special that night in Dublin was – even amongst all of the blockbuster pay-per-views he has covered over the years. 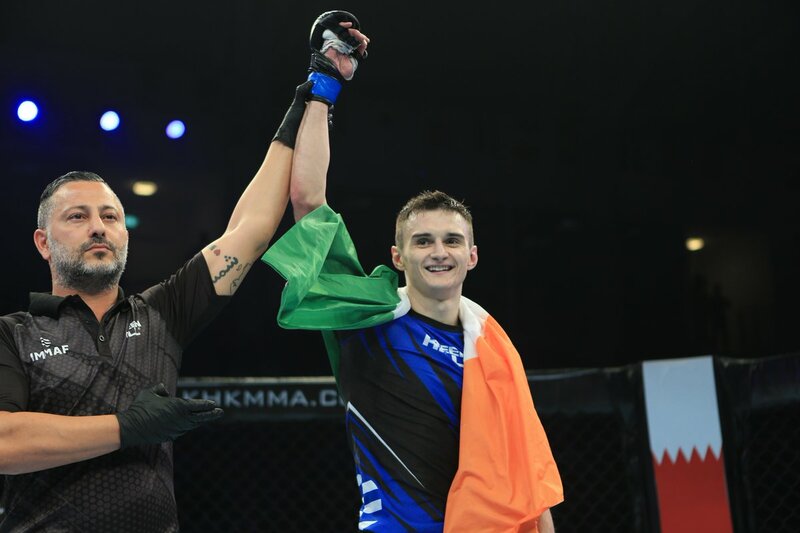 Jump forward to 2019 and while a lot has changed for the Irish MMA scene, the fight for national acceptance is still very much a battle still being fought. Thousands of this country’s men, women, and children have devoted their lives to learning the martial arts and while it matters little to some, I feel sick to my stomach every time we come under attack through a poorly-constructed hit-piece or an instance of complete and utter exclusion of the sport in this country’s media. Sometimes being outright ignored is just as damaging as a direct attack. As we learned in 2014, however, one night can change a lot. 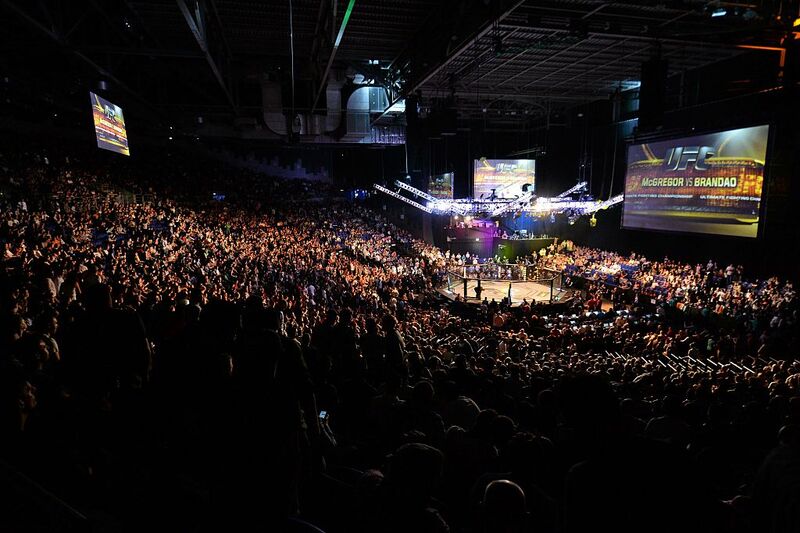 I sat cage-side in the media section for Bellator and BAMMA’s co-promoted 3Arena event last year and was able to feel every second of the atmosphere created by the Irish support as they watched their fighters performing. 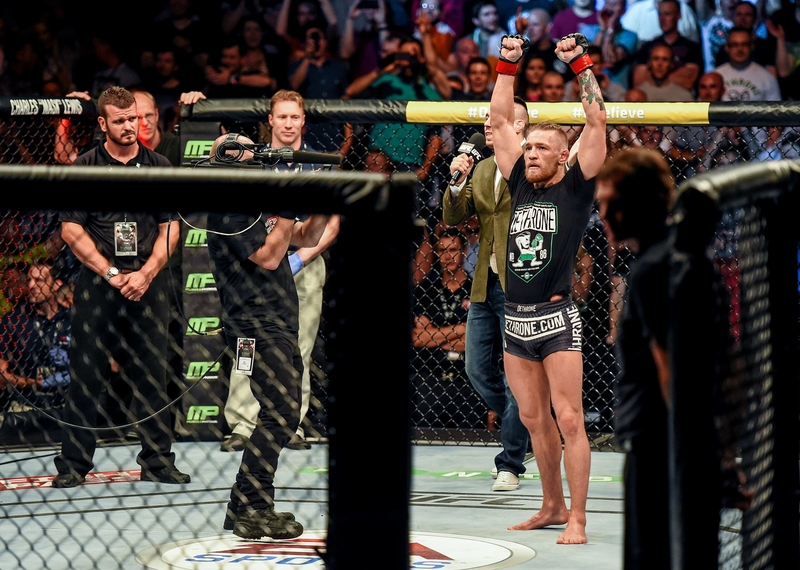 It was another incredible night and one that was a phenomenal showcase for some of our most talented fighters but in the grand scheme of things – the headlines the next day were dominated by the now-infamous skirmish involving McGregor after his teammate Charlie Ward’s victory over John Redmond. It shouldn’t have been the standout story in a night where our fighters acquitted themselves so admirably in victory or defeat but the vultures in-waiting understandably jumped on the opportunity to once again paint the sport in the bad light. This time around, however, the table has been set for a memorable drive into 2019. 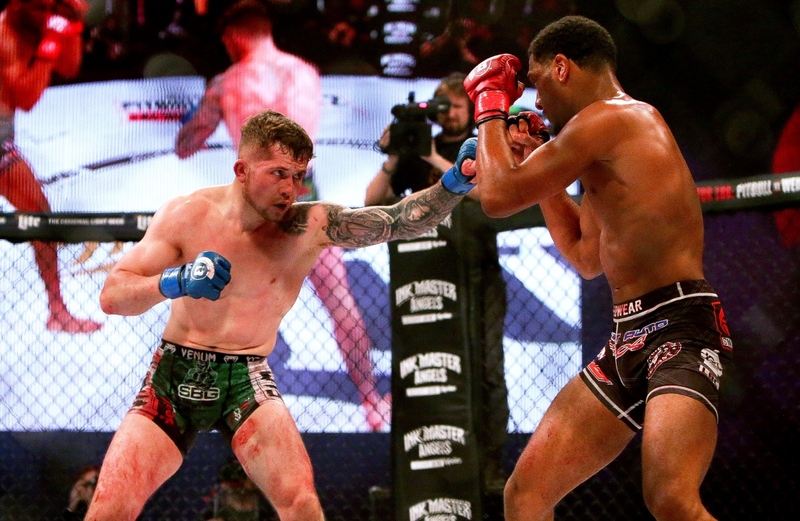 I’ve interviewed several of the country’s top mixed martial artists for my ongoing series Exploring Irish MMA and as a result, I feel even more invested in the scene’s growth on both a global and national level. And I can tell you without a shred of doubt that we’re on the verge of making another breakthrough. 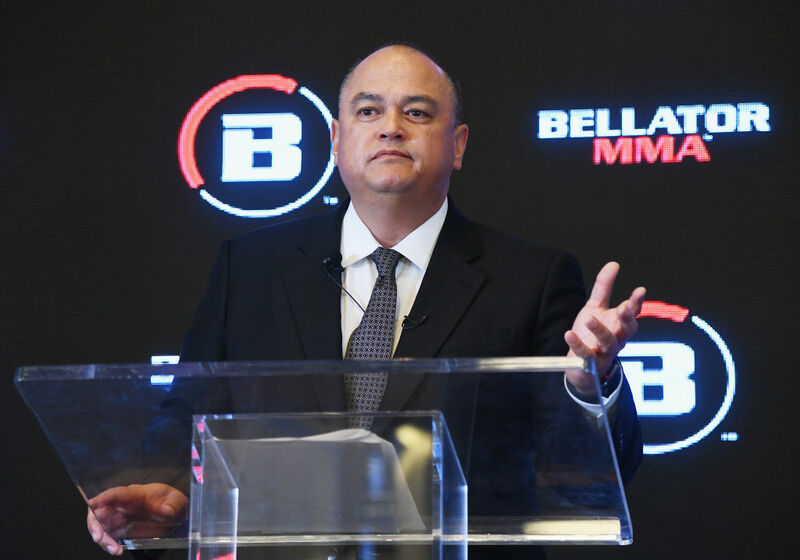 The pieces have been falling into place over the last few months because of the hard work turned in by our veterans, prospects, coaches, and gyms and with Bellator Dublin this weekend, it appears as though Scott Coker’s promotion are looking to make a big play. 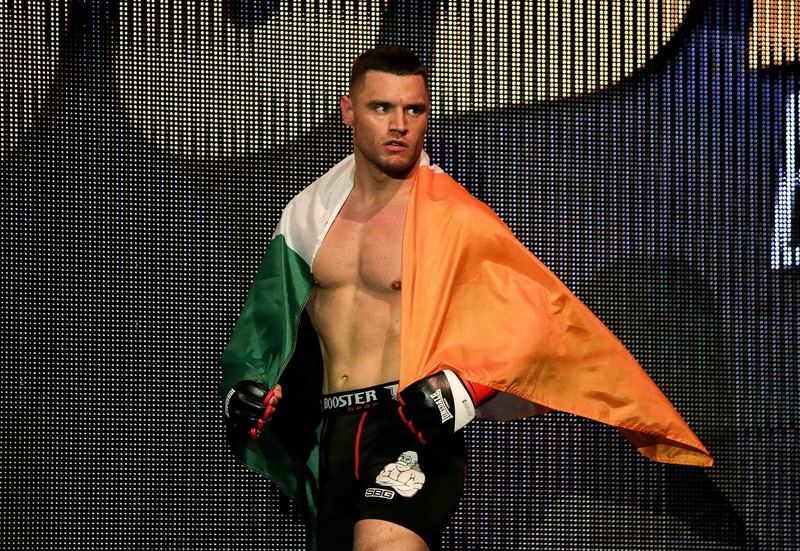 A few months ago, Bellator announced the signing of 16 athletes fighting out of Ireland- bolstering the number already on their roster and with the confirmation that many of them will walk out with the tricolour on their back this weekend, it has become clear that this event will act as the first step in the overall masterplan. If you stack a fight-card top-to-bottom with the very best we have to offer, the fans are going to show up, the support is going to be rapturous no matter what happens. From there, the foundation will be laid for a symbiotic relationship that benefits both the promotion and our national scene. And with the event now close to being a complete sell-out, the proof is in the pudding. We’re already riding some serious momentum on the back of the amazing achievements of our amateurs at last years’ IMMAF’s in Bahrain. This small country managed to come through with the second-highest medal tally behind the comparatively massive Russia and from speaking to SBG’s Brian ‘The Pikeman’ Moore – it has become clear that the buzz generated is a powerful one. “Those guys went over there without even tracksuits on their backs and put on phenomenal displays. “The second-biggest medal tally. Look at our population we have to pick from compared to Russia – who had the biggest tally. “I’m just proud of the boys and the ladies who went over and did it. You can see the effort they put in. I get paid to do this, they don’t. “It reminds me of my early days in MMA, how hungry you were to succeed with no financial backing – no financial outlet at all. Just to go out there and do it for the love of the sport and to carry that tri-colour. 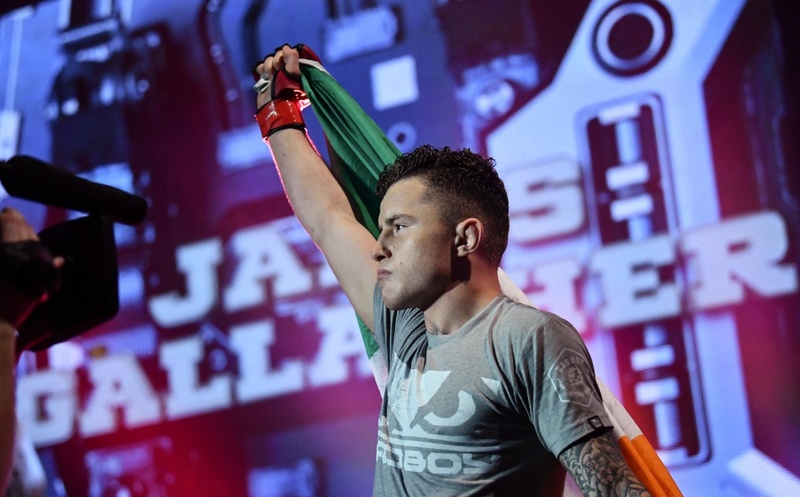 Ireland’s MMA scene is primed for another huge kick and with a card as completely stacked from top-to-bottom with our nation’s finest as this one is – aside from a few outliers, there really is a feeling that it is very much ‘Ireland vs. The Rest Of The World’ on Saturday night. So whether you watch it live in the 3Arena or tune in on Sky Sports, do not miss out because we are about to witness something special.